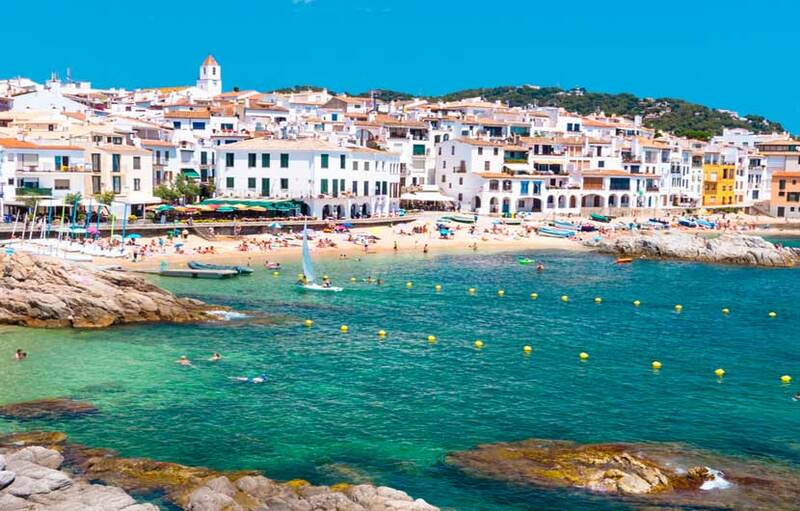 The Costa Brava, meaning "Rugged Coast", is a beautiful coastline with blue waters of the Mediterranean sea, golden blue flag beaches, lush green landscapes and rugged cliffs. With over 200 km of coastline and over 300 beaches and coves to choose from, you won't be disappointing. 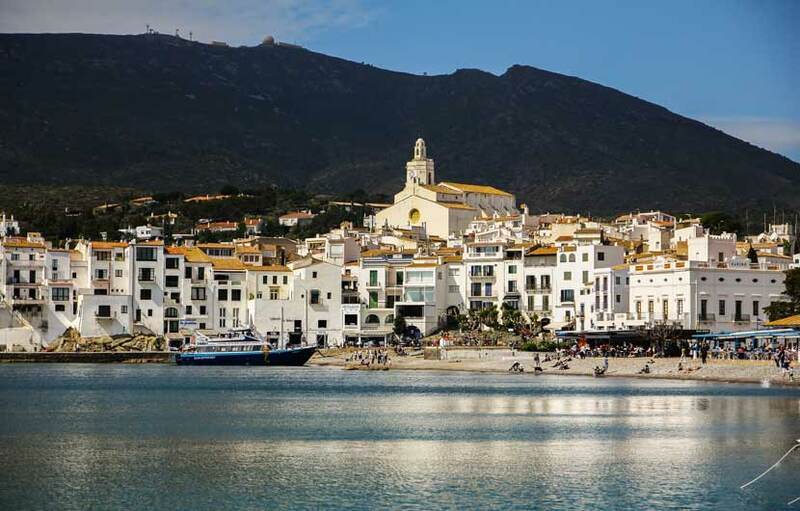 Some of the most stunning beaches on the Costa Brava include Cala Sa Tuna, Playa Aigua Xelida, San Pol Beach, and La Cala Montjoi. 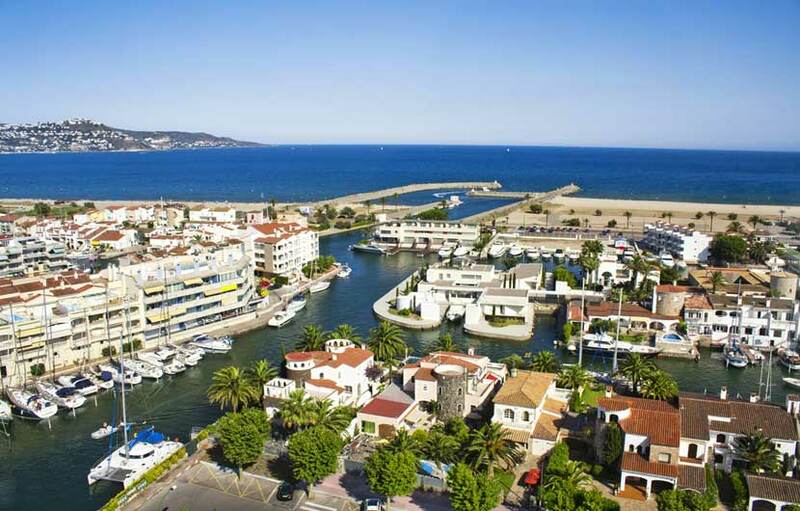 One of the best things about the Costa Brava is the sheer choice of beach resorts on offer to holiday makers, from the up market chic resorts of Empuriabrava and Calella de Palafrugell to the more raucous budget friendly destinations such as Lloret de Mar, L’Estartit and L’Escala. 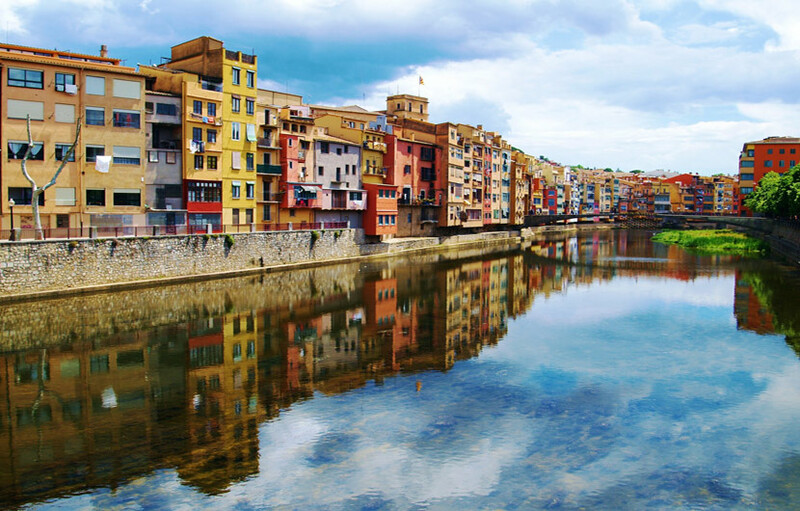 Girona is an ancient city located about an hour’s drive north of Barcelona, in the north-easterly region of Catalonia. The beautiful walled city features the River Onyar running through its core, with picturesque, multi-colour hanging houses virtually touching the water. It’s most notable attractions include the jeweled altar of the 15th-century cathedral, the Museu d’Art gallery and the Jewish Quarter. 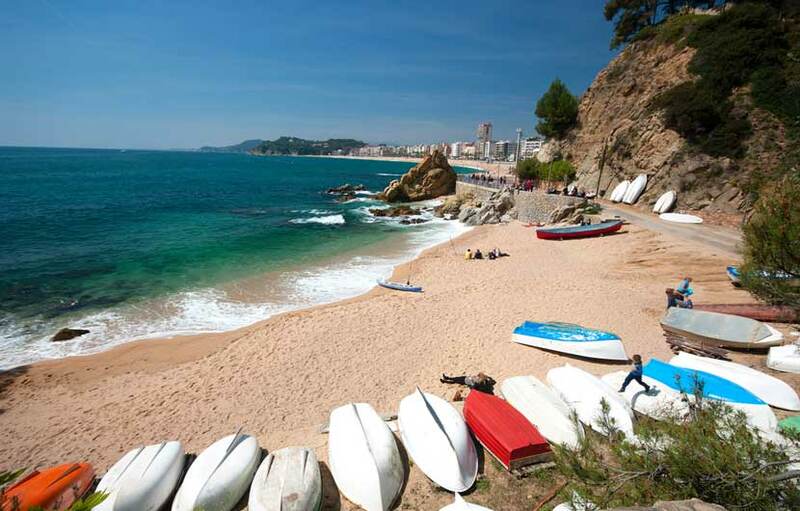 The popular coastal resort of Lloret de Mar has become a featured package holiday destination from a wide array of European countries. This fun beach resort offers a lively atmosphere, an interesting coastline, lots of accommodation options and a vibrant night-life. The influence of rich cultures, such as the Roman culture, have left many beautiful landmarks and legacies in Lloret de Mar’s historical record. 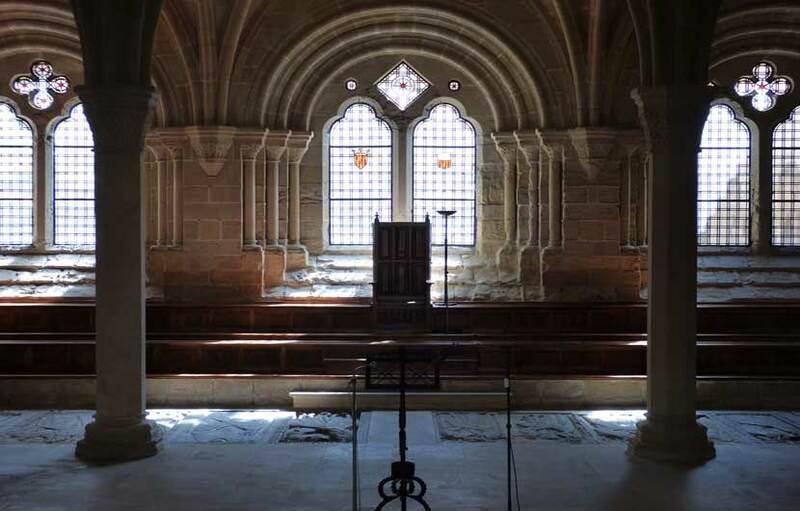 The town has over a dozen historical sites to visit, including chapels, sanctuaries, museums and ancient settlements. 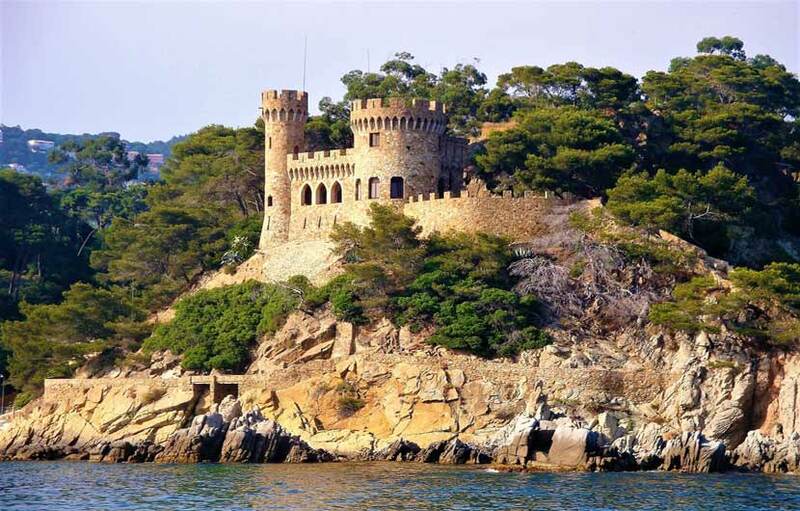 Tossa de Mar is a typical Catalonian beach resort with great beaches and bags of atmosphere. The town was a meeting place for artists and film stars including Ava Gardner, who has a dessert named after her which is still sold tot his day in bakeries around the town. The most charming part of Tossa de Mar is the old quarter located around the Villa Vela Castle where you are treated to old cobbled streets, small shops and bars and a good selection of local eateries. 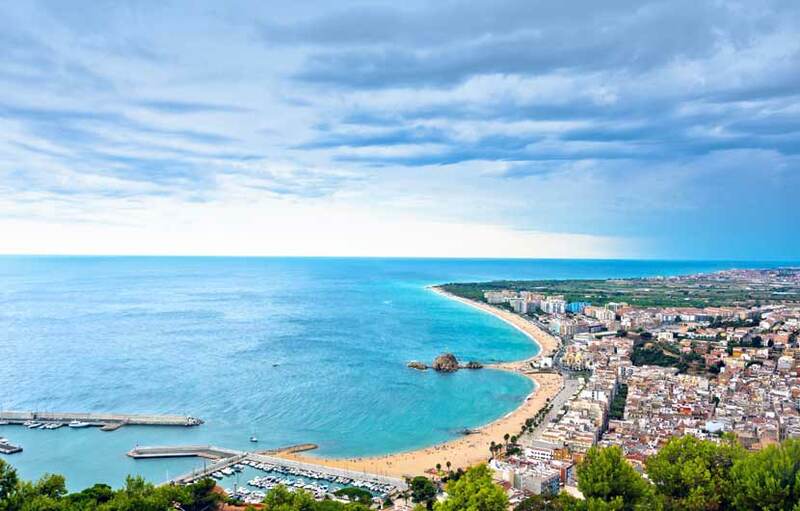 The beaches and covers around Tossa de Mar are second to nine with golden sands and crystal clear waters, perfect for swimming, diving and snorkeling. The Cap de Creus nature park is located on a rocky headland close to the towns of Figueres and Roses. 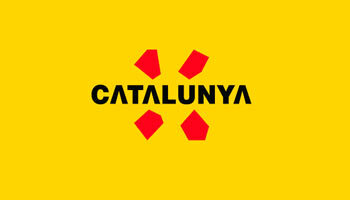 It was the first marine/terrestrial nature reserve in Catalonia, and where visitors can enjoy various diverse ecosystems. Coastal walks with stunning views of the Mediterranean, sailing among hidden coves and amazing scuba diving can all be discovered here. Sitting 250 meters above sea level, atop the mountain of Verdera, the views from Sant Pere de Rodes are breathtaking! Overlooking the Cap de Creus Natural Park, this 10th century Benedictine monastery is an excellent example of Romanesque architecture. Most intriguing are the church, the bell and defense tower. 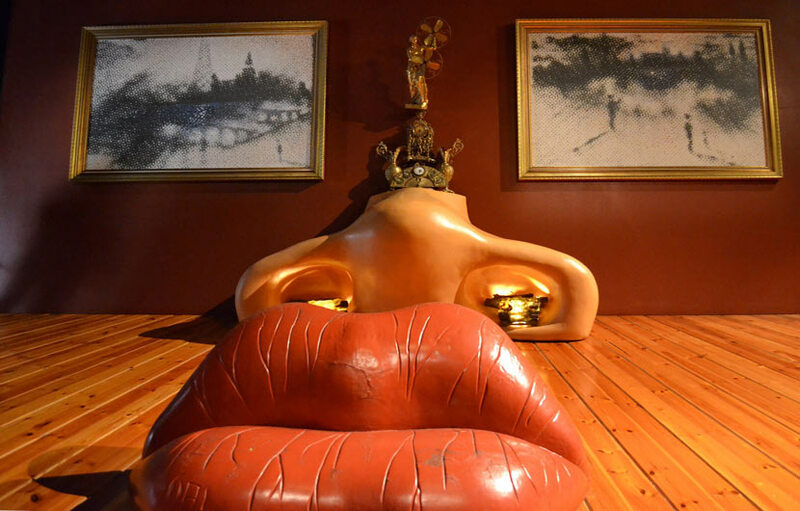 This Salvador Dali Museum houses over 4,000 pieces of the surrealist painter Salvador Dali’s work and is the second most visited museum in Catalonia. This unusual museum contains a variety of art including paintings, sculptures, holograms and jewellery. This is Spain’s most adrenaline pumping, gigantic theme park. Visitors enjoy theme shows, restaurants, souvenir shops and wild rides like Dragon Khan and Furios Baco clocking speeds over 100kph. Adventure seekers can also visit the massive water slides at PortAventura Aquatic Park and the three premium courses at Golf PortAventura. These vast and amazingly detailed Greek and Roman ruins one of the most important archaeological sites in Spain. The Greeks built a city here in the 6th century B.C. and the Romans constructed a new city during the 1st century B.C. There are surprisingly intact floor mosaics, the remains of the amphitheater and various villas. A visit of the museum sheds light on the excavation process and displays many everyday items, pieces of art and mosaics.